As a fellow tea lover, if you’re anything like me, your tea cabinet… er, overfloweth. (To put it lightly.) There’s nothing more fun than the little burst of everyday joy of trying a new tea, but so rarely do I clean out every last blend in my cabinet from first cup to the end of the bag. If you’ve found yourself in this same predicament, swapping your tea with a fellow tea-loving friend can be a great way to pass along the blends you just don’t find yourself reaching for, and can be a great way to try new ones risk-free! 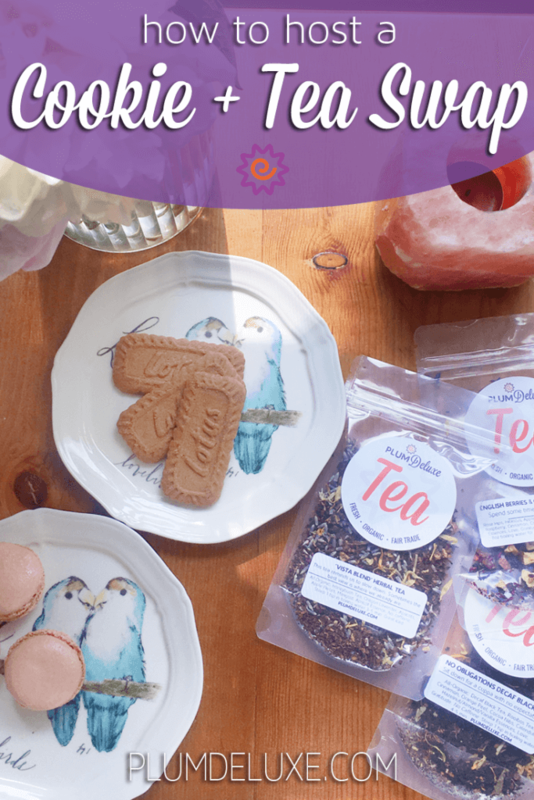 Today, we’re going to give you tips on taking a simple tea swap to the next level — guiding you through the step-by-step on how to do a cookie exchange and tea swap party that will leave your guests stocked with goodies and, hopefully, with some new tea friends to boot! 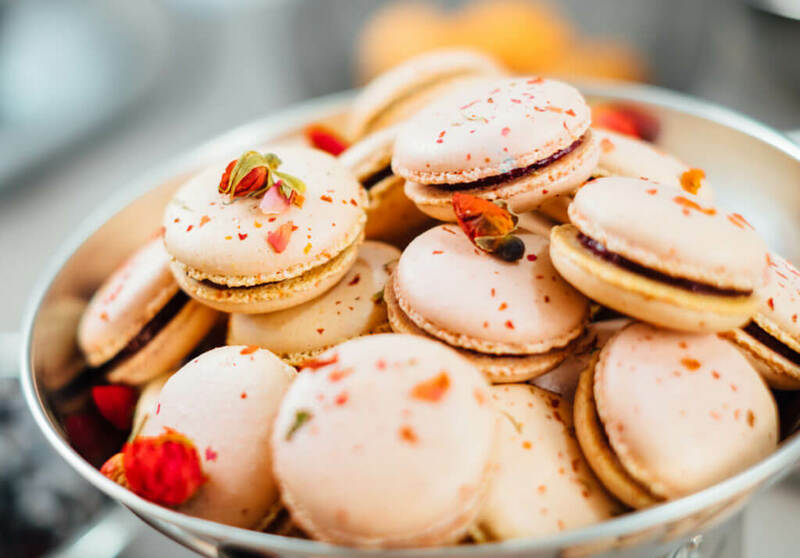 First things first, you might be asking, “What exactly is a cookie exchange and tea swap party?” The concept is simple: Every guest arrives with a plate of their favorite cookies (home-baked or bakery-bought, we won’t tell!) and a stash of teas from their personal collection that they just don’t find themselves sipping frequently and are ready to clear out. Guests will organize their teas nicely for all to peruse, and at a designated time, they’ll be able to “shop” for as many replacement teas as they brought to trade! And as for the cookies? Each guest will bring a plate of one type of cookie, but will leave with a plate filled with a little bit of everyone else’s confections. Yum! So, you’re ready to swap. Great! But the details on exactly how to do a cookie exchange might still be a little foggy. Here are some tips we’ve acquired from successful swaps of our own. Many guests likely haven’t been to a cookie exchange or tea swap before. Explain clearly to your guests that this is their chance to trade out some of the lesser used teas in their cabinet, and that they’ll get to leave with as many new teas as they brought to begin with. This especially should keep things fun and give you a great stock of teas to work with. Who doesn’t want to bring home as many new-to-them teas as possible? When it comes to cookies, let your guests know that the goal is to arrive with one or two types to share, but they’ll be going home with a smorgasboard plate of a little of everything to try. And who knows — if your guests get hungry, they can start snacking and sipping right at the party! So many of us, whether by choice or by necessity, have food allergies or restrictions. Make it clear to guests if there will be others with food restrictions attending so that everyone can enjoy the fun. 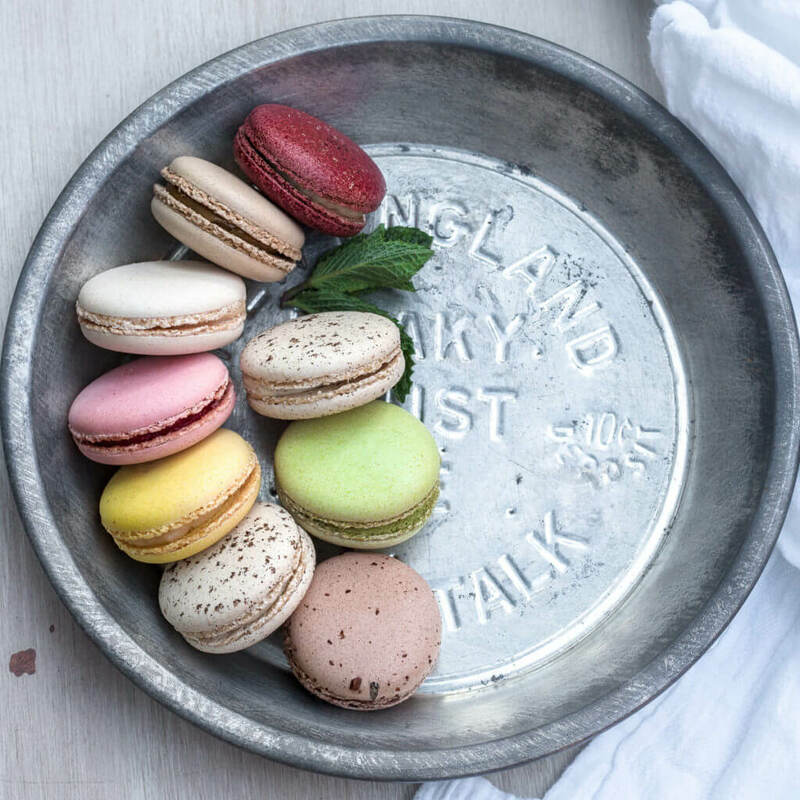 In my experience as someone with an autoimmune food allergy, I’ve found that most folks are more than interested in providing goodies that I can eat safely, but give everyone as much warning or time to prep as possible. Sharing a few allergen friendly recipes ahead of time can be a useful courtesy as well. In particular, I love these coconut meringues or grain-free scones for the gluten- and dairy-free crowd! At your party, should you have some guests bringing gluten-ful cookies and others that will be gluten-free, make it obvious to set these apart. For example, gluten cookies on the table by the wall, those without are near the fireplace. Don’t leave any room for guessing. The same can be said for teas, as well. If you’re worried that your teas may have some ingredients that could be prohibitive to some of your guests, ask everyone to come with teas either in their original packaging with ingredient info, or to label them well to avoid confusion. Your guests have come to bring home tasty treats, sure, but what’s a party without some refreshments? I especially love to have a variety of teas available when guests come over: a decadent pecan black for the caffeine lovers, a light and fruity green, or a sweet chocolate-hazelnut herbal treat are the perfect compliment to a variety of palates. For those eager to try a new brew of theirs right away, keeping a kettle of hot water on is a great idea. And to balance out the sweetness of the cookies being exchanged, why not offer a few savory snacks to munch on? Something simple like a great cheese board, some roasted chickpeas, or a spicy popcorn are always sure to please. Whether your decor style is minimalistic or full-on afternoon cream tea, have fun with decorating and setting the stage. Make it very clear to guests where they can place their tea, or which tables are for the cookie-swapping. And of course, few like to be the first to dive in, so to speak. 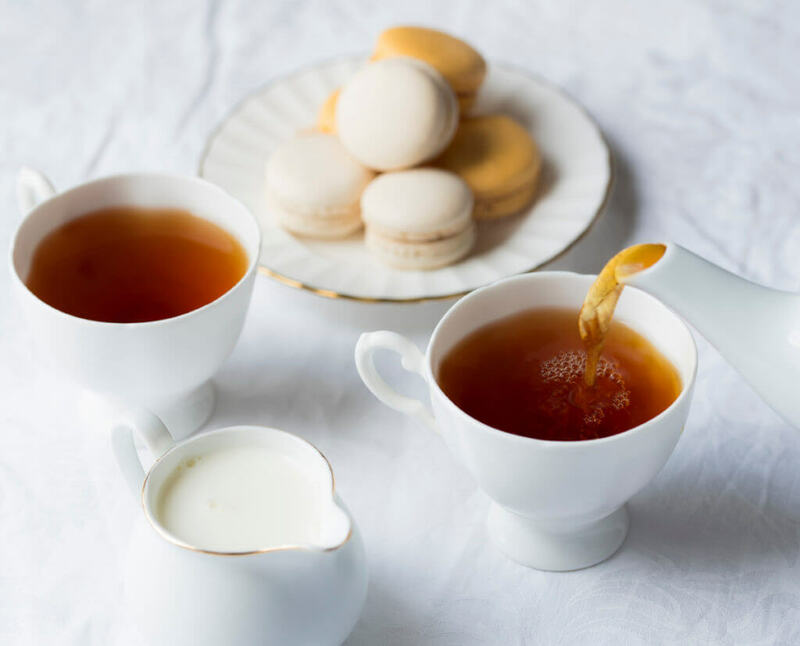 Placing your own teas and cookies out to swap before the first guest arrives can automatically ease any confusion or awkwardness, and gives guests a great barometer for what they’re supposed to be doing while you’re greeting or mingling with others. And while your guests certainly came with goodies, they may be leaving with even more! Provide some paper plates or baggies for your guests to use to store and carry their teas and cookies back home with them at the end of the party. The best part of hosting a get-together like this one is that the entertainment is automatically provided. Guests are going to be excited to get their hands on whatever new teas are coming their way, and those swapping will likely have plenty to say about the blends they brought to share with others. 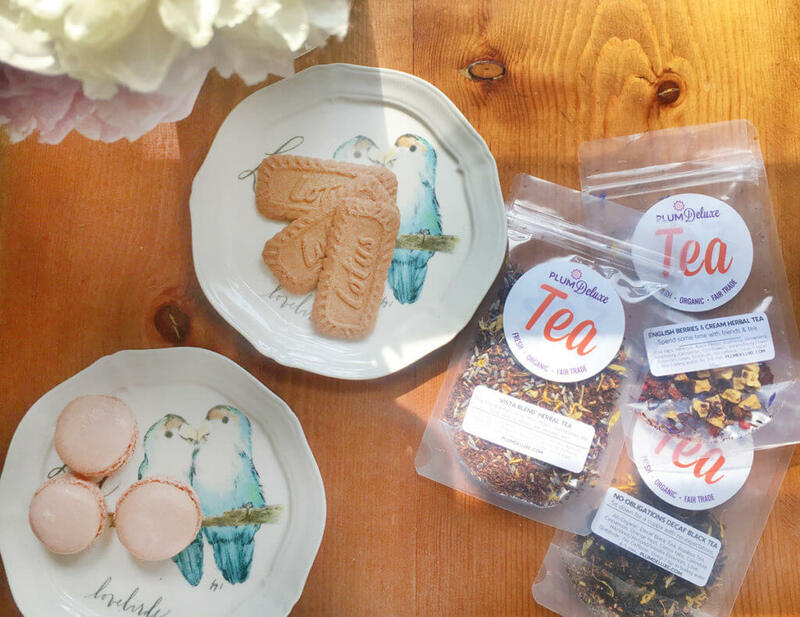 Let your guests mingle and get to know one another over their shared love — tea and treats! Perhaps your guests have a story or two behind the teas they are passing on; let everyone have a chance to share their stories or make recommendations for who they think might be a great recipient of said tea. And, of course, have fun! Whether you’re a tea-swap veteran or this is your first go, remember that there’s nothing that brings people together quite so nicely as a shared love of something wonderful. photos by author, Karlis Dambrans, Joanna Kosinska, Dana Devolk, and author.